Very professional service and great job - thank you! 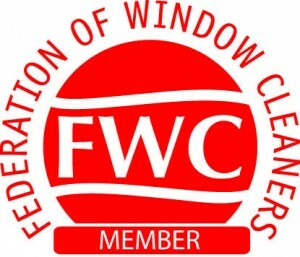 Great reliable window cleaner & very friendly service! Thanks for cleaning my windows today! Awesome job as per usual! Highly recommend to anyone looking for a reliable and cheap window cleaner. These guys clean my home and work and are always polite and courteous. A+++ Service and communication from these guys. Windows are spotless, can't recommend highly enough.